A place of spectacle and ruin, Mumbai exemplifies the cosmopolitan metropolis. It is not just a big city but also a soaring vision of modern urban life. 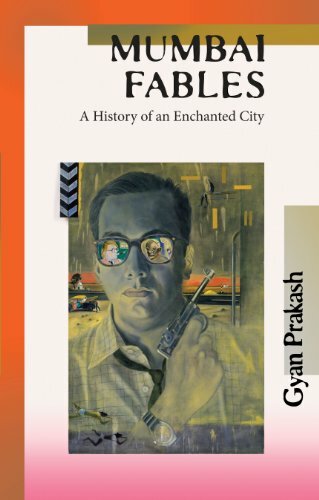 This title explores the mythic inner life of this legendary city as seen by its inhabitants, journalists, planners, writers, artists, filmmakers, and political activists.